Successfully Added 32 CH DVR Security System - 1920x1080, H.264 DVR, 4 Sata HD Docks, 1TB to your Shopping Cart. 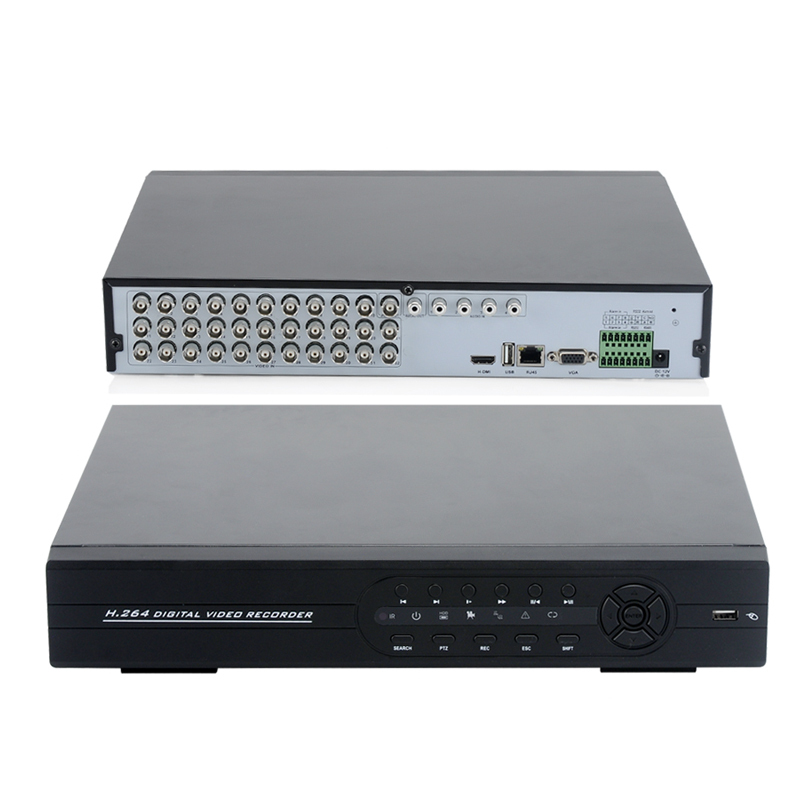 32 Channel DVR security system that includes a free 1TB HD which can go in one of its 4 Sata HDD docks, as well as H.264 compression for videos is an affordable and suitable way to monitor your home or business in H264 high resolution. Connect up to 32 security cameras to this 32 channel DVR and keep a close eye on every corner, room and door for extra security. Ideal for a small business, office, factory or even at your family home, this DVR lets you view the live feed of up to 32 security cameras (PAL or NTSC) set up around your premises. The DVR supports H.264 HD video compression, and comes with a FREE 1TB HDD drive to store endless hours of captured video. If that is not enough storage capacity you can connect a 3 more SATA hard drives for a total 4 Hard Drives in the 4 SATA HD docks. Also this DVR has a 1920x1080 resolution to provide a high quality display, so you can view every detail clearly. 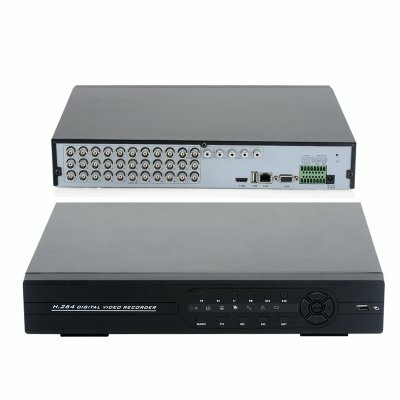 This DVR supports a vast range of network protocols therefore you can turn your security cameras into IP Cameras by simply connecting the DVR Security System to your LAN network. This way enables you to always be able to have an eye on your property wherever you are just by logging in with a remote PC or a compatible Smartphone. 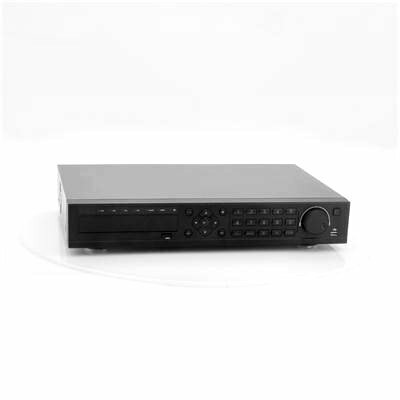 The high definition port on the DVR also lets you connect HD TV’s directly to the DVR in addition to being able to plug VGA devices via the VGA port. A great wholesale price makes this 32 Channel DVR Security System perfect for any business that wants to boost security without spending large amounts of cash. Available with 12 month warranty and backed by our award-winning after sale services. Order yours right now, from the leading electronics wholesaler for security and surveillance devices, Chinavasion.